Artificial intelligence is already here. And even though it may seem like a far-fetched, abstract concept, it's actually very real and extremely practical. Retail product and digital leaders are in a unique position to benefit from computer vision (one field of AI) to help drive the KPIs that move the business forward (like conversion rates, basket size, revenue, etc. ), all while enhancing the customer experience. 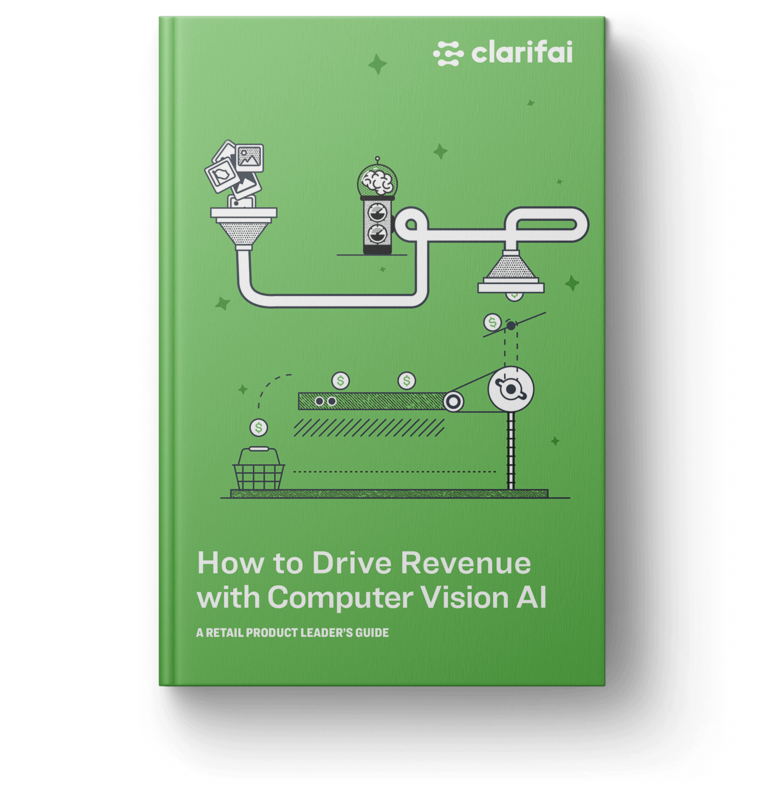 Learn from real world use cases and examples from retailers large and small and see how you can easily incorporate computer vision AI to help you drive revenue.